Now that PlayStation 4 has a nice library of released and upcoming JRPGs (Japanese Role Playing Games). 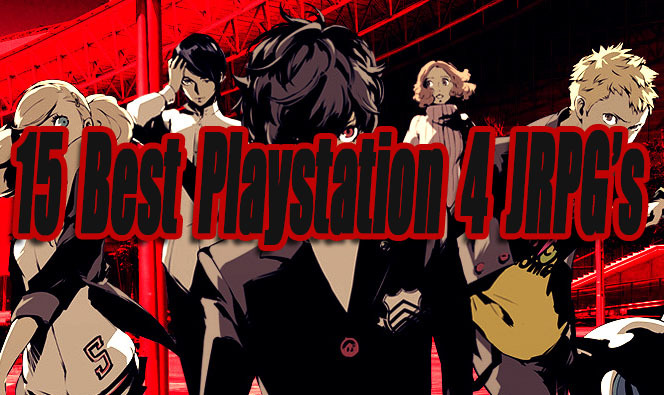 Seems like it’s the right time to create a list featuring the best JRPGs released for the PS4 so far. You will find traditional, strategy and action JRPG genres included here. 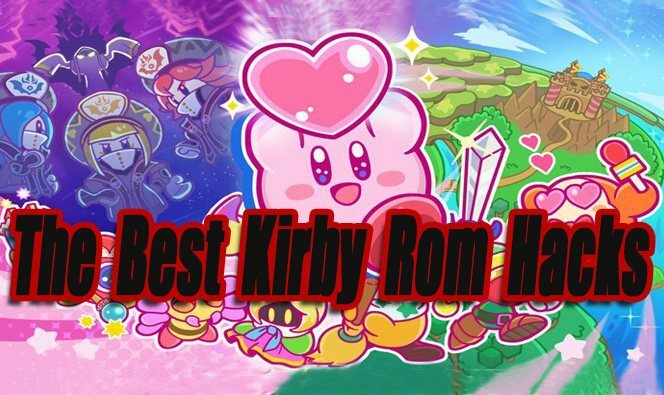 However for the sake of a current generation only top list, I decided not to include any HD remastered ports of games from older video game consoles. 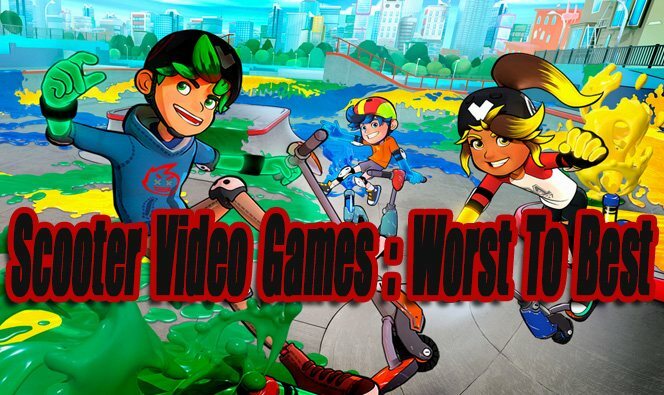 The games listed are ranked worst to best for fun factor, play time, replayability and overall quality. Most gamers reading this, probably won’t agree with the rankings. JRPGs are a very opinionated genre of games, I don’t expect to please everyone with this list. If you are a newcomer to PS4 JRPGs or just want to find a good one to play, this list should be helpful. This was actually my first Neptunia game. The game was on sale for $5 on PSN. So I figured not much to lose, might as well give it a try. I am glad I did because I enjoyed all of the crazy beautiful female anime characters in Neptunia. Best $5 I ever spent on PSN to this day xD. With over 60 hours of gameplay if you are a completionist. The game is split up in 3 different games all with there own characters and plot. The worlds are intertwined though, so you will see main characters like Nepgear and Neptune pop up a lot. There is a lot of voice acting and drama pieces, so get ready for it. Some stories are great, while others fall awkwardly flat and are boring. Sometimes I wanted to hear what these girls had to say, sometimes I felt like screaming SHUT UP ALREADY!!! I got tons of laughs through it all though. The combo battle system is pretty fun once upgraded with multiple attacks. The character transformations and special attacks are entertaining enough. Don’t expect groundbreaking 3D next-gen graphics and gameplay, with elaborate dungeons. The experience is simple, aged in every way, but enjoyable. Ys Origin is a port from the PC game that was released in 2006, but not many console gamers got to experience it. That’s why I decided to list it here. Playing as three characters Yunica, Hugo and the claw, you must save two Ys goddesses who have disappeared in the devil’s tower. Some people find level grinding in certain JRPG’s to be annoying. In Ys Origin I find grinding to be addicting. 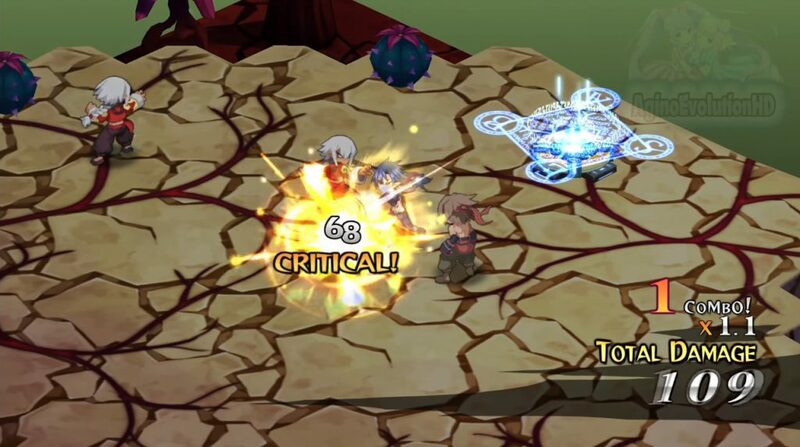 The battle gameplay is in real time and feature top-down 2D/3D style graphics. I love the unique look of it all, reminds me of Ragnarok. Exploring the towers is also very fun and never feels dull because the setting changes from floor to floor. What’s most impressive is the big creepy bosses. They are a blast to fight and challenging. Ys Origin is a must play if you are looking for something unique, simple and fun. I have to admit Digimon story is a drag for a while. Just uninteresting and boring for the first part of the game. Later on, it picks up full throttle, and you will start to enjoy the story and characters more. 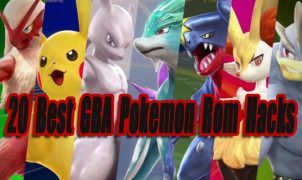 You don’t really have to be a Digimon fan to enjoy this game, as long as you like cute little beastly creatures, a nerdy story, and traditional JRPGs you will probably enjoy this. Gaining new Digimon and leveling them up is so much fun. The turn-based gameplay is also done right. 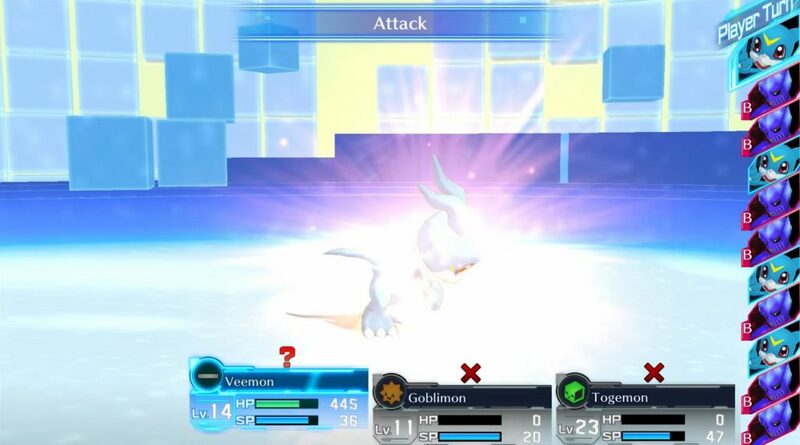 Many of the special cinematic attacks screamed quality. This is not an amazing game, but very solid in all aspects. All I can say is give it a good try and don’t let the beginning of the game spoil it for you, it becomes much better, addicting and entertaining. This game is not for everyone, but if you’re looking for laughs and something a little less serious you will love Fairy Fencer F. The main protagonist Fang is a lazy guy that likes to eat food. He really doesn’t want to be a hero but is forced into it. You will encounter and interact with many other fun characters on your Journey. The gameplay is very basic and traditional turn-based. You have normal attacks, transformations, and special attacks. When leveling up you can upgrade the stats of your main weapon, powers, and furies (Special fairy power cards you collect). The game was a bit too easy on Normal, Setting it on hard, made me think out my strategies in battles much more. 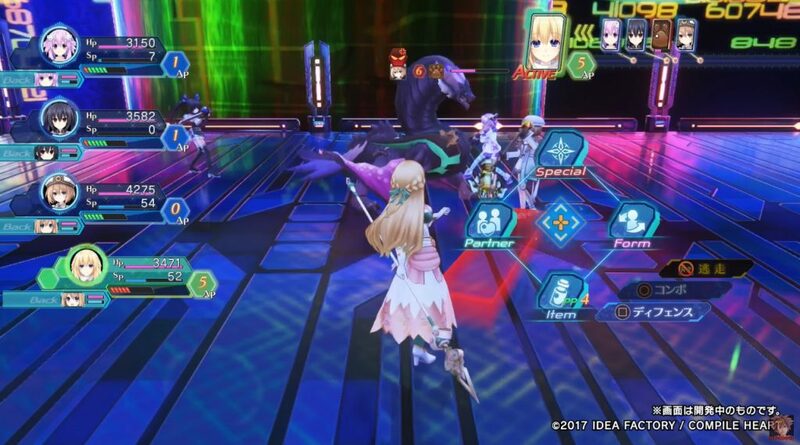 Overall the setting is bland and gameplay is basic, but Fairy Fencer F provides tons of entertaining battles, likable characters, and a very humorous story. Finally a decent Tales game. I did not care for Tales Of Zestiria much, However Bandai Namco Studios have redeemed their selves with Tales Of Berseria in every way. The story is very compelling, darker, and the cast of characters fit right into it. 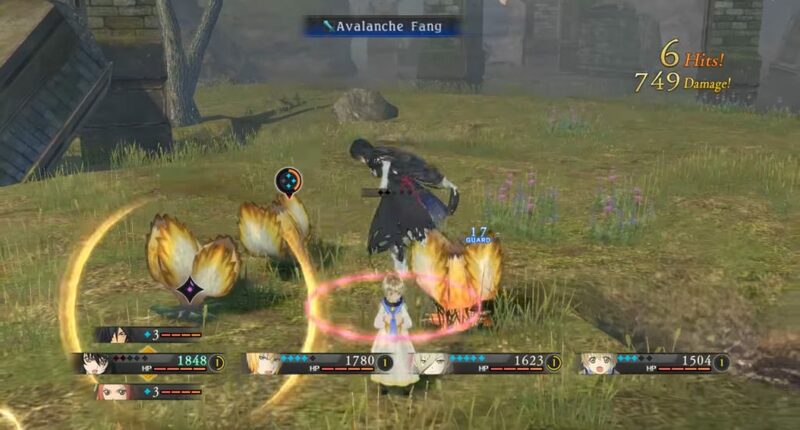 The battle system is the best out of any Tales game to date, even though it still feels a bit floaty to me. If you have some friends or family around, I would recommend playing this with them. It’s a blast to play together in battles. The biggest downfall probably would be bland environments and exploration in large areas. A must pick up for longtime fans of the series or if you’re looking for a new JRPG with a great story, characters, and good real-time battle system. 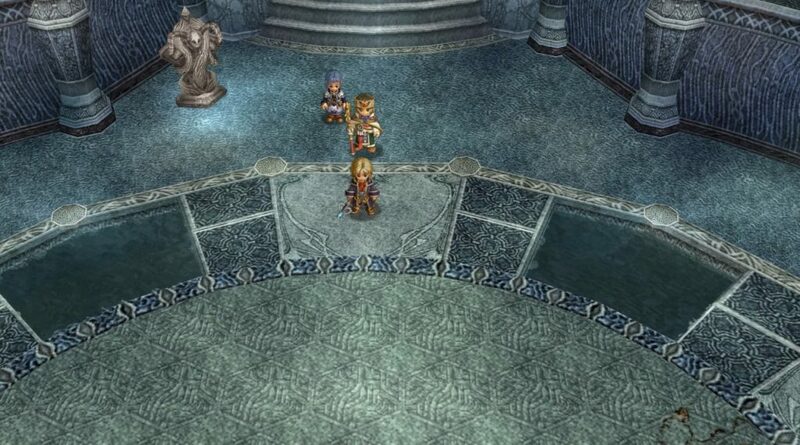 Some Final Fantasy fanboys were disappointed with this game. If you compare it to traditional Final Fantasy games you might be disappointed. You can tell Square Enix was trying to please both fans and the mainstream audience. I personally liked what they have created, it feels fresh and new. An open world experience with plenty of fantasy and bro love. It’s a good action role-playing game and I could care less about how it compares to other Final Fantasy games. 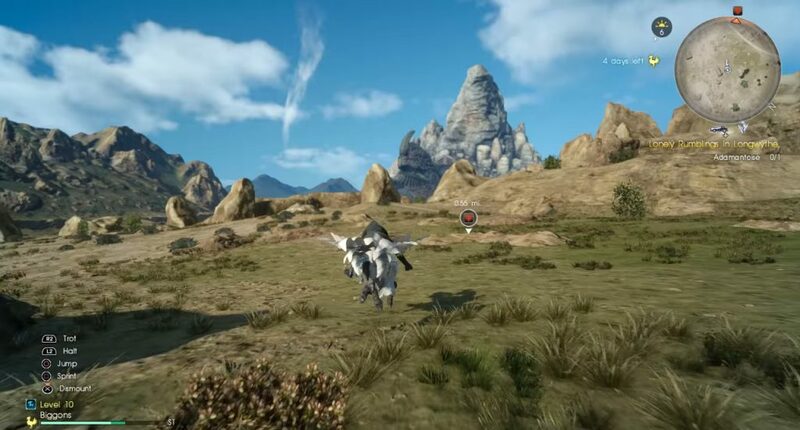 The story and characters play off each other well enough, however, if you are not familiar with the Final Fantasy universe you might be a little lost. The battle system, side quests, enemies and bosses are done well for the most part also. So many parts of this game put a big smile on my face. Some inconsistent moments in the story and boring areas are also found here. The worst parts of FFXV are the long loading times and the long silent car driving between missions, and no the car radio is not good enough lol. Those two technical issues bring down the experience a bit. It’s not perfect, but a worthy AJRPG to play that should please most fans and newcomers to the series. I have been waiting for Ni no Kuni 2 since 2013 when the first Ni no Kuni game was released on the PS3. Ni no Kuni 2 is a little different from the first game in some areas, but overall it does not disappoint. The first thing you will notice when playing Ni no Kuni 2 is the beautiful cel-shaded graphics. With bright colors and sharp textures, Ni no Kuni 2 is a pleasure to look at all the way through. The world in Ki no Kuni 2 is huge in scope. The added kingdom building adds in another layer of gameplay to the game. The story is about a young king named Evan who is on a quest to save and develop his kingdom and make the world a better place. I did not like the characters and story as much as the first game, but Ni No Kuni 2’s characters still have there moments at times. 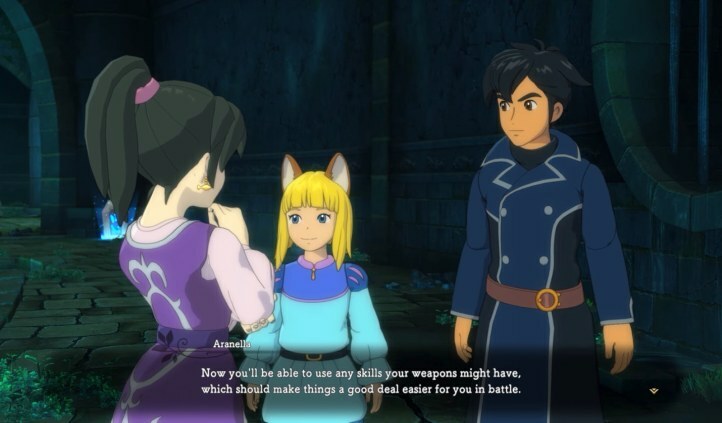 I loved the new real-time fighting system in Ni No Kuni 2, it’s much improved over the first game. The combat pacing is also nice, even though the game is a little on the easy side for the most part. Overall I had a lot of fun with Ni No Kuni 2 despite some of its imperfections. The most recent Ys game, Ys VIII: Lacrimosa Of Dana does not disappoint. The characters, music, story, discovery, and combat gameplay shine brightly in Ys VIII. 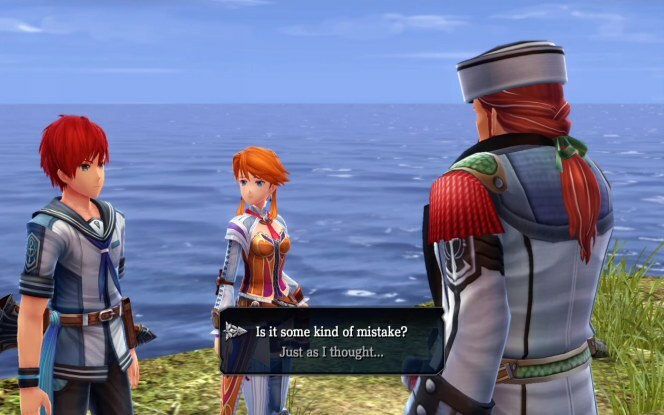 Traveling with Adol the main character across this large mysterious island was a real treat. Exploring, side quests, building up your base and making new discoveries keeps the gameplay from becoming old. Like all Ys games level grinding is well rewarded, skill and stat upgrades kept me wanting to fight enemies and wander off track. The controls take a little time to get used to but work well enough. Switching to a different character on the fly in combat feels great. The combat is tight, fast, responsive and fluid, you won’t find any annoying floating combat here. The biggest take away worth mentioning is the graphics, they do look outdated, but the worlds vibrant characters, environments, and enemies make up for it. The English DUB is not the best either, but that’s expected. Overall Ys Vlll was a nice surprise and is well worth playing. One of the most difficult Japanese action RPG games you can play. In a world where darkness meets fire, you must return the five Lords of Cinder to their thrones at the Firelink Shrine to link the flame again. On your Journey you will encounter all kinds of undead soldiers, demons and monsters you will be forced to defeat. Dying is not a punishment, but a learning experience in Souls games. It might play more like a third person WRPG game, but at its core, this is a JRPG and a fantastic one. The atmosphere, level design, and addiction will grab you if you give it a chance. Level grinding and upgrading is a must if you run into a scenario where you feel outmatched. 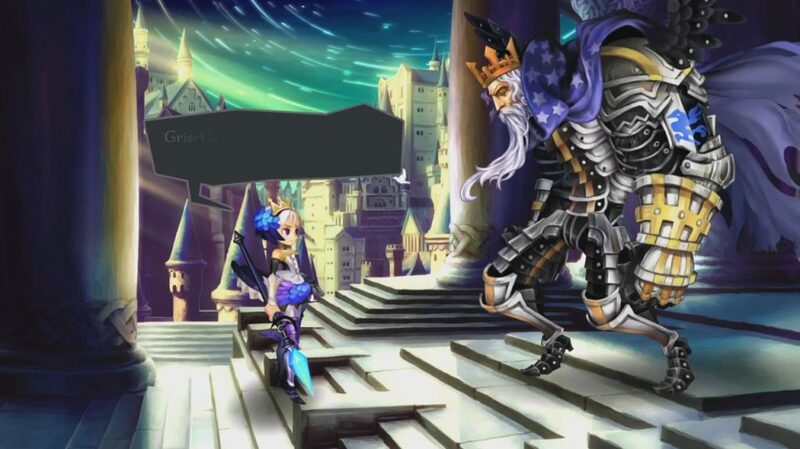 Odin Sphere: Leifthrasir is a fantastic 2D JRPG with the amazing art style, characters, gameplay, and combat system. I would say this is more of a remake than just a straight HD remaster of the PlayStation 2 version. It features a new Metroidvania style map, new enemies and mid-bosses, improved visuals and controls. The combat system refinements are also awesome. The game was already great on PS2 but now it’s amazing on PS4. The story is also pretty good, I won’t get into it, because it’s easy to spoil. Fighting and leveling up is very satisfying and one of a kind 2D experience on the PlayStation 4. Nothing to compare Odin Sphere to, a must play if you want to experience something unique and amazing. Nioh is a samurai-style Dark Souls game. Taking place in the 16th century, a western seafarer named William finds himself in Japan on a quest. You will battle all kinds of ruthless enemies and some of the coolest bosses ever. Nioh is easier than both Dark Souls and Bloodborne but still a very tough game. I enjoyed the battle stance mechanics a lot, made me feel like a Samurai warrior. Getting timing just right in a necessity with many enemies. Learning how enemies attack is satisfying. Like any other souls-like, there are stat upgrades that can be leveled up throughout your journey. This is a great Souls-like action JRPG, that captures old Japan well, with dark evil monsters mixed in. Nier: Automata is one crazy action game, it fits in a number of different game genres. Because of Leveling up, weapon upgrades, character development, loot, etc, it is considered an action JRPG. The gameplay is also similar to bullet hell games in certain areas when the camera changes and you’re given a top-down view of the action. Dodging, shooting and slicing is the name of the game. If you enjoyed other action games like Devil May Cry, Bayonetta and Metal Gear: Rising, you will probably love Nier: Automata. A very unique world with a lot of robotic combat and accelerating gameplay. The music is also impressive along with crazy giant boss fights. The odd characters and neat story add to the overall experience. Disgaea 5 is probably the best Strategy JRPG ever made. The gamers that never played a Disgaea game, probably won’t understand why it’s on this top list. Four words…. level grinding, humor, addiction. I always loved level grinding is Disgaea games. You can go back to any previously defeated level maps, and play it over to farm certain items or to level grind. The game is just so massive! The level cap is 9999 lol. Realistically you can play for years if you are trying to max level all your characters xD. The item world is pretty much infinite when it comes to level maps. The humor in Disgaea 5 will likely stick with you forever. Disgaea 5 has great writing and a very balanced cast of serious and silly characters. You will love the Prinnies, cute penguin characters that always say Dood. The special powers are way over the top, memorable and entertaining. The gameplay as an SJRPG is very broad and advanced, yet simple to learn. I have poured over 100 hours in Disgaea 5 and I still want more. Off to go play some DLC, later Dood!!! Persona 5 is so much fun to play. One of the most polished JRPG’s I have seen in years. The story is top notch and weird, with tons of twists. Following troubled teens that refuse to conform to a corrupted society that adults have created. Instead, they live double lives in an alternate reality as Phantom Thieves of Hearts. They are on a quest to reveal the personas that Society wears. Hundreds of hours worth of story and turn-based gameplay. It will keep you on your toes the entire time. 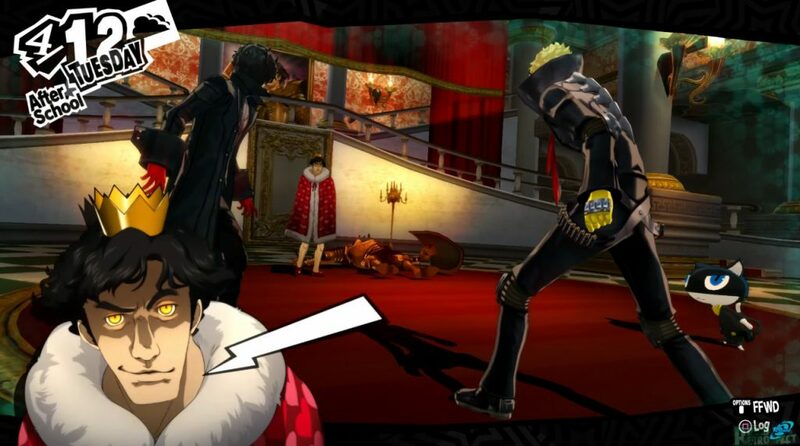 You can tell from the attention to detail in Persona 5, it was not an easy one to create, surely a labor of love from it’s developers to Persona fans. 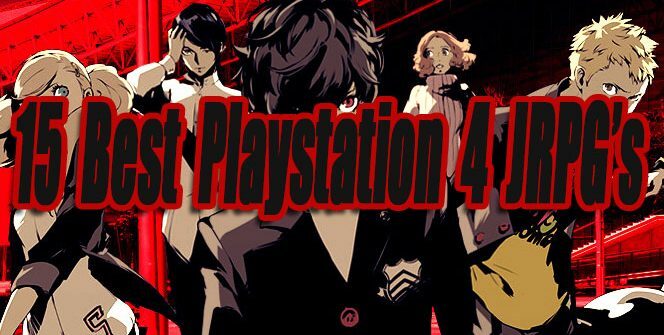 If this list was ranked based on Traditional JRPG’s only, Persona 5 stands way above everything else on the PS4. Bloodborne is not only the best action JRPG, I personally think it’s the best game available on the PS4. This was my first Souls Like the game, and I did not know what to expect. All I knew was, I was going to die a lot. I admit I almost quit playing after my first hour, about to throw in the white towel and say this game is not for me. I am glad I gave it more of a chance, now I understand what the reviewers have been talking about. The atmosphere is amazing, old England surrounded by deadly dark hoodlums and creatures is a one of a kind experience. The dark gothic theme remains throughout the game, but areas and enemies are varied very well, so it never becomes stale or boring. The difficulty is very hard, but you will learn from your mistakes. The weapons are perfectly balanced with strengths and weakness. 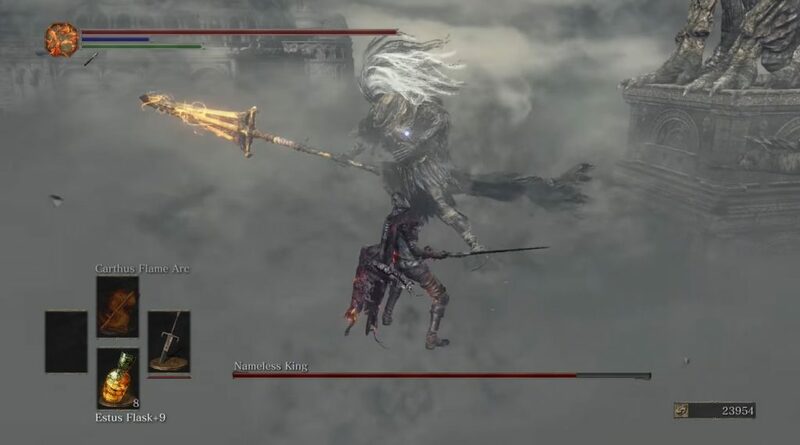 After dying on a boss a few times, you will begin to understand what you need to do to defeat him/her. If it becomes too hard you can always grind for blood echoes and level up your character stats and weapons. 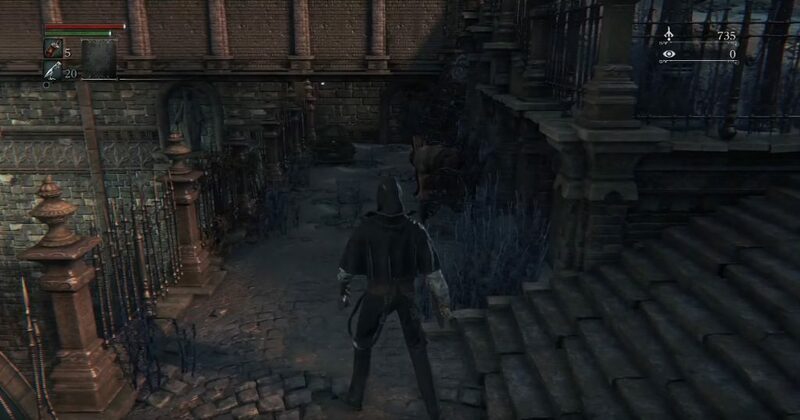 I poured over 80 hours in Bloodborne and when it was over I was sad, but it was an amazing experience. 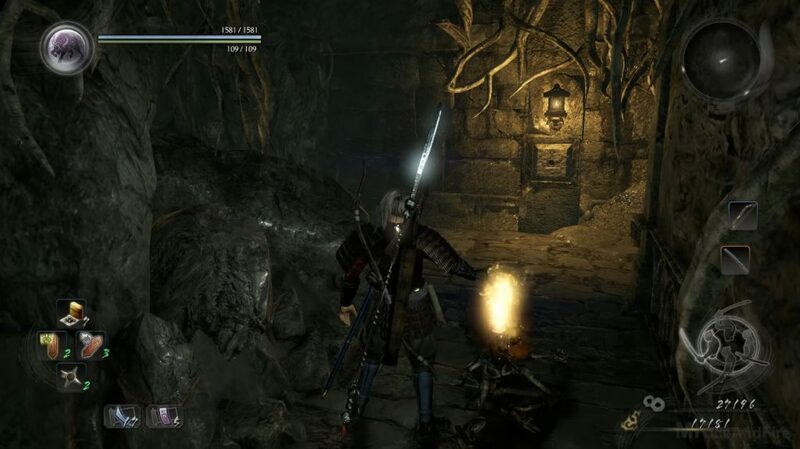 Bloodborne made me want to challenge myself more in gaming. I will eventually play the DLC (The Old Hunters) when I have some spare time. I believe every PS4 owner, JRPG fan or not should give Bloodborne a try. 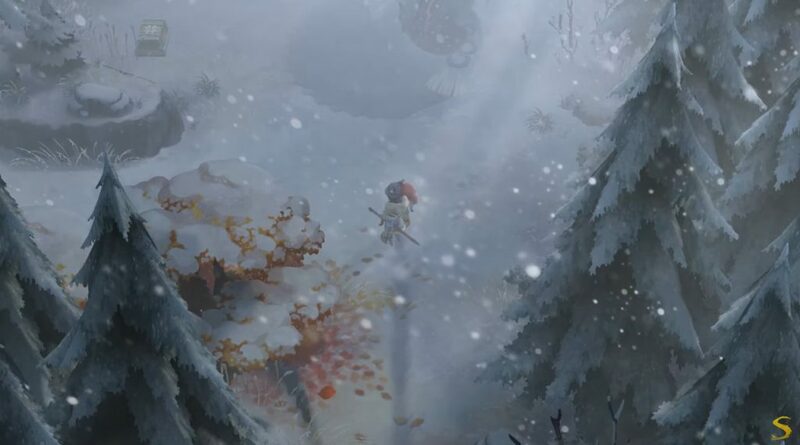 Hopefully, Sony or From Software announces Bloodborne 2 soon :D.
I Am Setsuna has a beautiful story that embraces sacrifice for the people you love. The game reminded me of Chrono Trigger in some areas, it just gave me that feeling. The environments are snowy mostly everywhere. The snow did not bother me, it’s a part of the setting, however, some gamers might find the snow annoying after a while. The skill and money system were neat if you know how to exploit them correctly. The battle system was decent enough, but I found it a little clunky and a bit repetitive after a while. Overall it’s a good one to play, especially if you enjoy a nice story. Cosmic Star Heroine is actually a WRPG (Western Role Playing Game) of origin, but plays and looks like a traditional 2D turn-based JRPG. 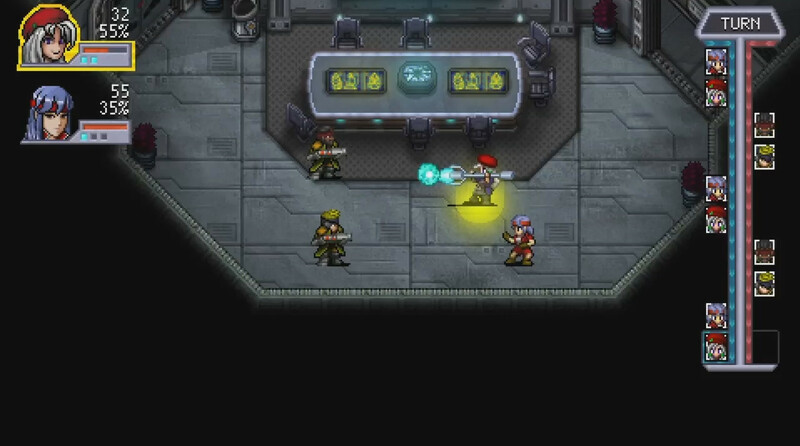 Play as a top secret agent named Alyssa, who is on a quest to save a corrupted galaxy. The gameplay and graphics are a lot like the classic Final Fantasy games from the 8-bit and 16-bit eras with a classical steampunk vibe. It’s a very short game, at just over 10 hours long, but it has a solid story, gameplay, and characters. Overall it’s an enjoyable experience, as long as the length doesn’t bother you. 10 hours is very short for a JRPG, Luckily it’s short and sweet. PS2 JRPG’s On PS4 – There are a few awesome classic PS2 JRPG ports available on PS4 via the PSN digital market. Including Dark Cloud 2, Rogue Galaxy, Wild Arms 3, and Star Ocean: Till The End Of Time. All of these titles have aged well and have been up-scaled to 1080P HD, so they look a lot sharper than the previous PS2 versions. My personal favorite is Dark Cloud 2, a fun dungeon crawler with solid characters, neat weapon upgrading mechanics, and a good story. Gameplay wise I loved Rogue Galaxy the best. Wild Arm 3 and Star Ocean are also worth playing. PlayStation trophies have been added to all of these ports. It’s refreshing to see some of PS2’s better JRPG’s starting to make there way on PS4. Yakuza 0 – The only reason I did not rank this fantastic action beat em up on this list is… It’s very debatable placing it as an action JRPG. 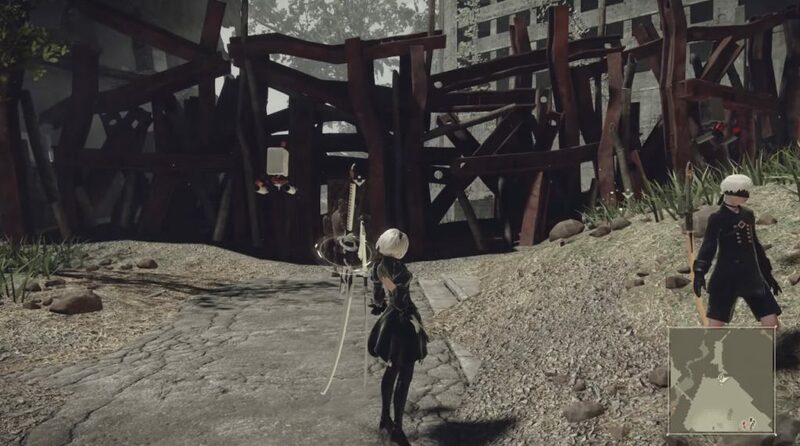 Like Nier: Automata a lot of people don’t consider it a JRPG. I would say it has a few fewer elements that classify it as a JRPG, then Nier does. There is a skill points system, loot, stats, crafting that do justify it as a JRPG. Highly recommended whether you consider it a JRPG or not. Valkyria Chronicles – A fantastic SJRPG in a war setting. The characters, gameplay, and story are amazing. Anyone that missed out on the PS3 version, the PS4 version is the definitive game to play, running at an upgraded 1080p resolution and 60fps. Final Fantasy X/X-2 HD Remaster – Many consider FFX to be the best game in the series. Back when it was first released on PS2 I was amazed. I don’t think it aged very well, plenty of cringy moments with animations and clunky outdated gameplay. That’s just my opinion though. If you like brilliant turn-based combat and a great story give it a try. Final Fantasy Xll: The Zodiac Age – A remaster done right in 1080p and 60fps with many graphical improvements and touches. 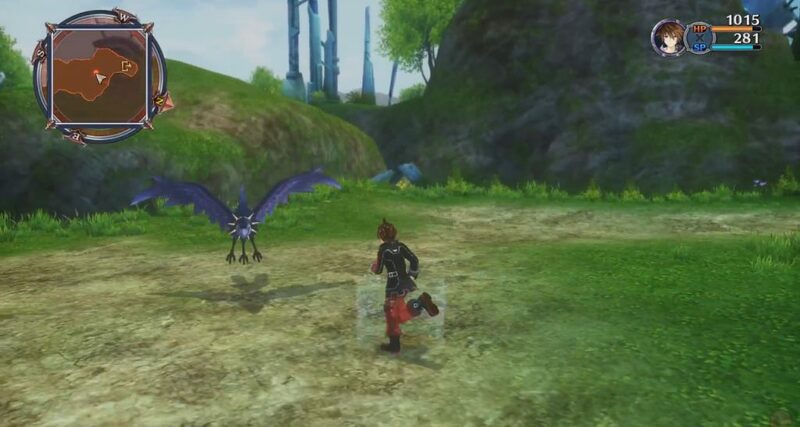 Besides improvements to the camera, the gameplay remains untouched to the PS2 version. The battle system feels great on PS4 and I think this game has aged better overall then FFX. Kingdom Hearts 1.5 and 2.5 – If you have never entered the Kingdom Hearts franchise, the PS4 is the place to start. 1080p and 60FPS. Some of the gameplay elements from the first game feel so aged and stale now, such as swinging from tree vines. Part 2 is great though, the updated gameplay translates to ps4 decently well. The real star in this collection is KINGDOM HEARTS Birth by Sleep. Loved playing Birth by Sleep on PS4. Kingdom Hearts 2.8 Final Chapter Prologue – This is just a taste of what Kingdom Hearts 3 might be like. It’s a great little compilation but the main feature is a bit on the short side, just over 8 hours long. While 0.2 Birth by Sleep is great, it ends too early. A must play when it’s discounted, Luckily KH Dream Drop Distance is also included in this compilation. Did I miss a JRPG that you love? Do you agree or disagree with this list? You don’t think some of these games are JRPGs, even though they are? Please let me know in the comments below.